One country with a rapidly growing number of online gamers and web surfers, in general, is China. If your site is Chinese or if most of your visitors come from China, it is sensible for you to buy Chinese hosting. 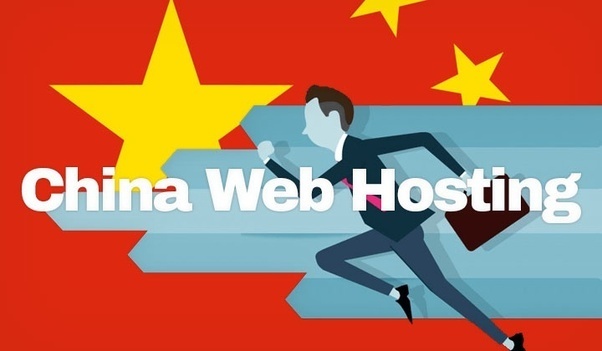 Besides faster bandwidth, buying Chinese hosting has several advantages as well as disadvantages that stem from legalities and technical support issues. In this article, we will look at these issues and review a few Chinese hosts that might be right for you. When we first consider Chinese hosting, we need to make sure of the type of Chinese hosting we are talking about. There are two types, one is where the company is based in China but the servers are based in the United States and the other is when the servers are based in China. The first type is not really any different from any US host. To check where the servers are located, you can ping their servers and check the IP against online country IP ranges located at http://www.proxyserverprivacy.com/ipaddress_range.php . Because the servers are in the states, you still need to abide by all American content and copyright laws. I would advise just going with a US host instead of choosing this option if you can’t speak Chinese as at least some of the technical support staff will not speak native English. This article will focus on the second type of Chinese hosting, where the servers and the Company are actually in China. Obviously, because the servers are physically closer to your visitors, page load times and game server connections speeds will be faster. However, unless you are hosting something where lag is important like a game server, the real difference between Chinese and US-based hosting is in the technical support and legal issues. The first thing we are going to look at is technical support. If you do not speak Chinese, then the technical support will probably not be up to par with a US-based host. Chinese hosting companies generally hire Chinese staff who are trained in English but not native speakers. Many of them will have an accent which will hinder communication on technical support e-mails and calls. Support hotline calls are also international calls, which means they will be expensive. 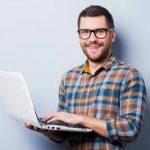 If technical support is a critical component for you and you cannot speak or understand Chinese, then going with a Chinese host is probably not all that great of an idea. The other thing besides technical support is legal issues. 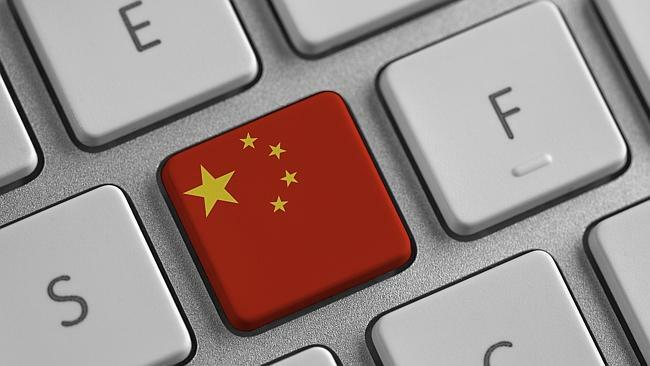 One advantage of hosting on a Chinese server is that the Chinese Firewall is less likely to block servers physically located in China than elsewhere. However, because your server is in China and therefore under Chinese jurisdiction, the government can come in at any time and confiscate your server if it finds some reason to do so(or if they just feel like doing it). U.S. Copyright and content laws also do not apply in China and the United States government really cannot pursue copyright infringement laws if the servers are in China. This means you can get away with things like having downloads of copyrighted music videos on your site(the police, however, can still come after you if the RIAA or some other organization deems you significant enough to chase). The same applies to other types of content such as images, flash content, multimedia, or scripts. In fact, one of the main reasons people go for non-US based hosting and are instead with Chinese hosting is the fact that you can get away with copyrighted content. However, the legal system also has other flaws. If your Chinese hosting company with servers in China decides to vanish overnight(and some of them do) or does not give you adequate service, there is not much you can do about it. You will most likely not be able to get your money back or will you be able to sue the company or start any kind of class-action lawsuit. The Chinese government does not really chase issues like this and there are many known cases of small companies vanishing into thin air overnight. There also have been cases of hosts stealing client’s content and another unethical behaviour that would be prosecuted in the United States but can’t really be prosecuted in China. All sites that are hosted on Chinese servers also require something called an ICP license or they get shut down. Try to find a Chinese host who will take care of this for you and be aware it could take a month to get. In short, there may be some legal advantages of hosting in China but the risks are also great and may leave you high and dry. Note that if you are looking for hosting in the China region, you can also look at Hong Kong hosting, which many people consider to be of better quality. Sino hosting is a Shanghai-based Chinese hosting company that have staff members active on many large hosting forums. They give you the choice of having your site hosted overseas in Europe and US or actually hosting in China in one of their many locations. Payment can be accepted through cash, Paypal, or Bank transfer and the company accepts a variety of different currencies although US dollar and RMB are preferred. They have an online support ticket system as well as a support hotline and even allow people to walk in and visit them at their office. Sino hosting is a legit Chinese hosting company worth considering if you are looking to host in China. Prices are expensive for what you get but you can be sure that they run a legit hosting business(which is hard to find sometimes in China). This is another large and established Chinese hosting company that takes care of domain registrations and hosts anything from small shared accounts to dedicated servers. They have a well-equipped datacenter with multiple 1GPS bandwidth lines and a high-security firewall to keep out intruders. They don’t list their shared hosting prices or specifications anywhere on their site but based on their dedicated offerings, bandwidth seems to be limited and the price is high compared to many American hosts. They do have a full client support system for technical support. They are a large well-known Chinese company with a solid infrastructure and a presence in China that you can trust to be there for a long time. Another large Chinese hosting and domain registration company. Prices here are in the same range as other Chinese hosts. They also offer email and a variety of other services. I cannot find an English version of their site so its hard to tell about other features they have. Now that we have looked at some key points in Chinese hosting as well as some hosting companies in China, I would like to end with the recommendation that you should consider the US hosting before Chinese hosting as the quality of technical support is higher and the prices are much better for what you get. Unless you have a good reason to want to be within the Chinese firewall or are hosting a gaming server or something where ping times really matter, it’s better to stick with a US host.